This item today is from the recent elf haul I bought. 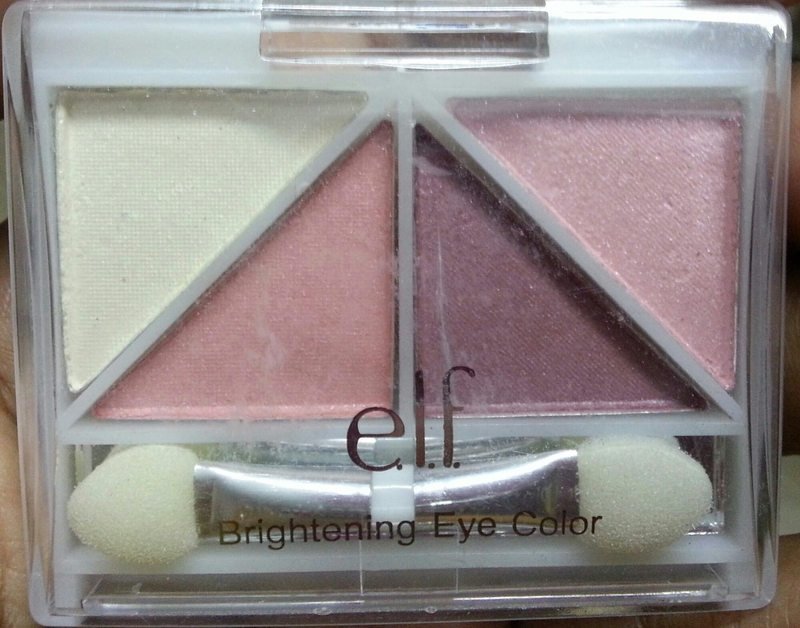 Elf Essentials eye colour quad. 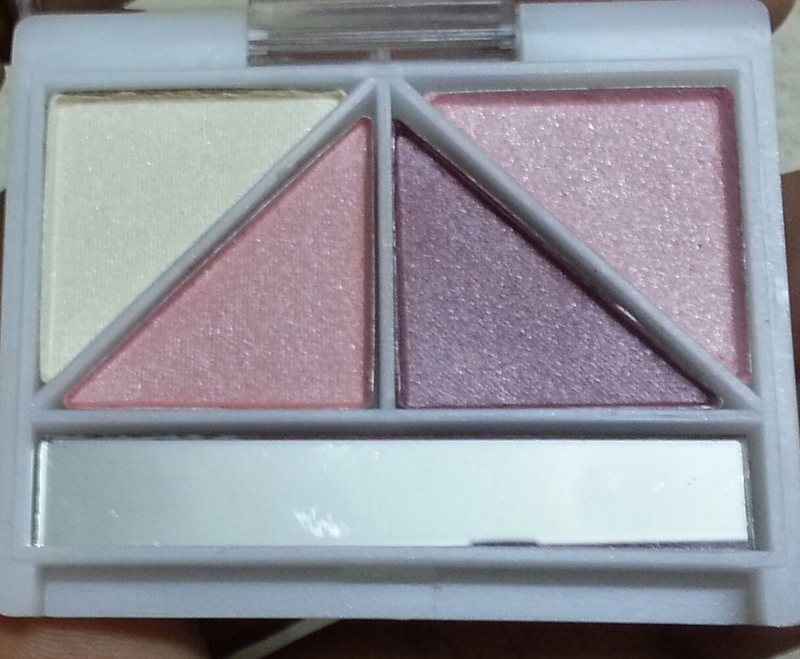 well the product looks cute and I get impressed by its cute colour combination. 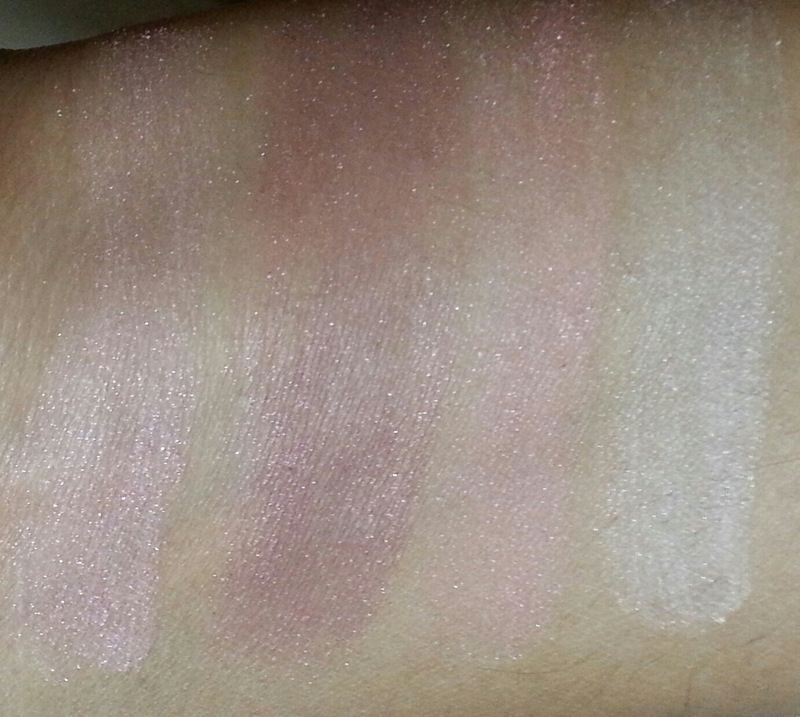 Colors seems good as you can see, with little shine and seriously they looked pigmented to me. 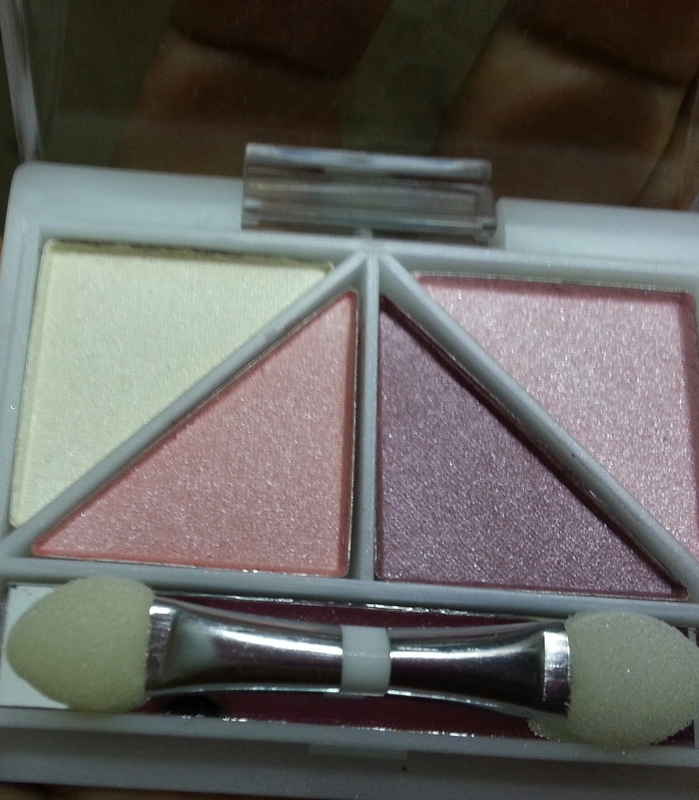 Its a small eye colour set with small applicator, and mirror behind that applicator area. On a serious note that mirror is of no use since its too small, even the applicator is too small that it will pain your hand to use this. I am too disappointed by this purchase, as it was nothing but a waste of money since I bought it from a sale so it didn’t hurt my pocket alot. I won’t recommend this product I don’t find it worth buying. I bought it for 200 Rs in sale.